When it comes to marketing strategy, what companies can we learn from? What are marketing best practices in our industry? 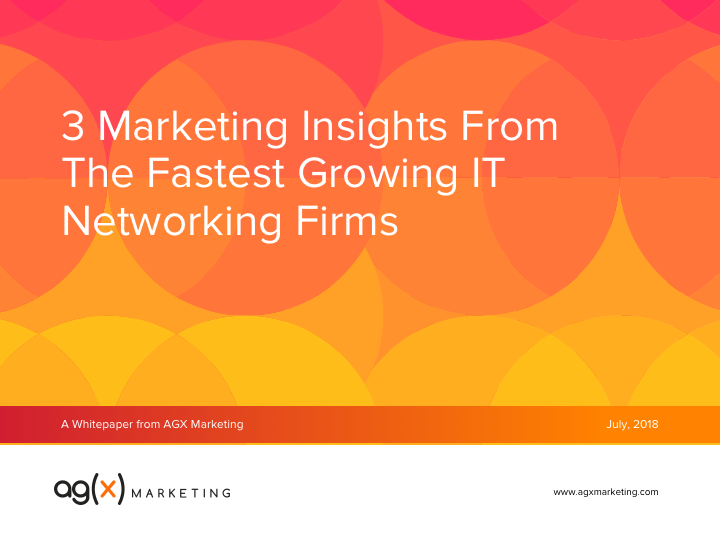 To answer these questions, here are 3 marketing insights from top companies on Deloitte’s 2017 list of the fastest growing IT Networking / Communications firms.